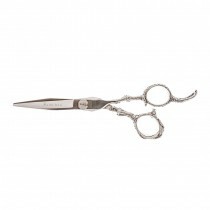 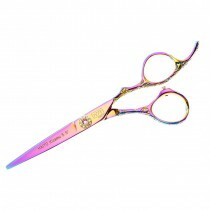 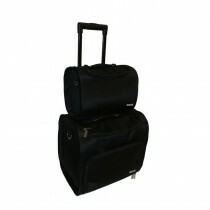 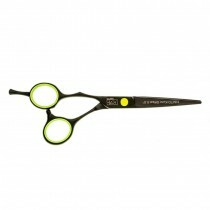 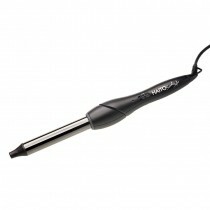 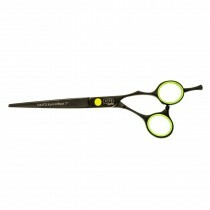 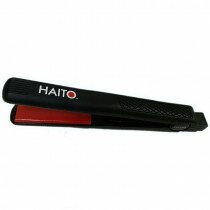 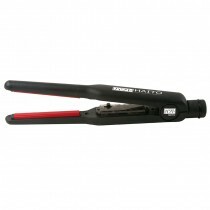 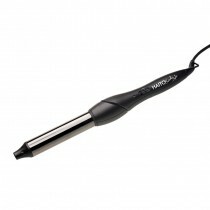 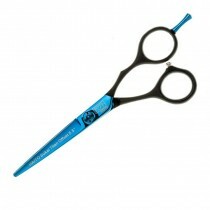 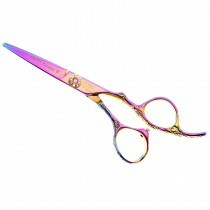 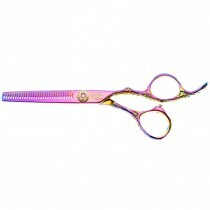 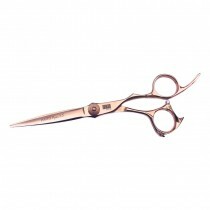 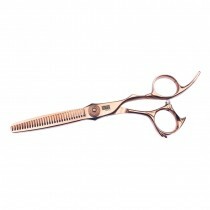 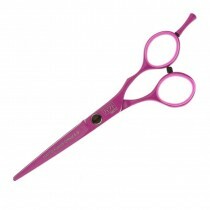 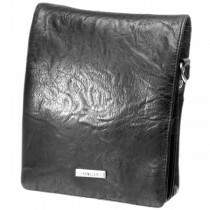 Haito are a leading supplier of professional scissors and other essential electricals for hairdressing salons. 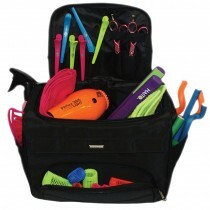 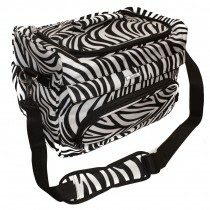 In a range of different designs and eye-catching colours, Haito hairdressing supplies provide top quality products at competitive pricing. 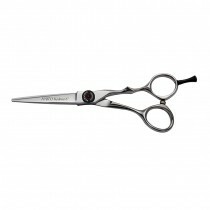 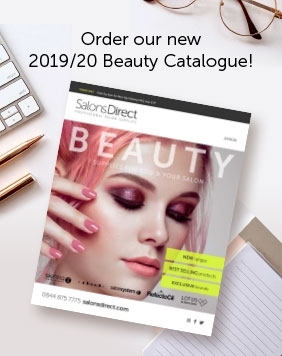 For a range of Haito scissors and other essentials for your salons, shop online at Salons Direct today to make the most of our great prices and flexible delivery options.